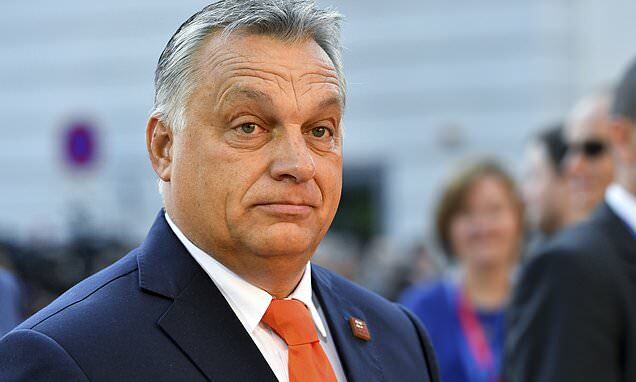 Hungary’s prime minister is trying to expunge gender studies from their universities. This is no doubt related to the Boghossian hoaxes. Here’s the thing: critics like Boghossian are, from their perspective, trying to improve gender studies, not kill it. The criticisms are aimed at very specific subsets of the field, and in no way undermine gender as a topic of study and research. And most of all, no university or research field needs intrusive meddling from a politician. Obviously they can’t improve their methods if they aren’t allowed to study. In a move that has enraged universities, students in Hungary will no longer be able to undertake degrees in gender studies after the discipline was banned.